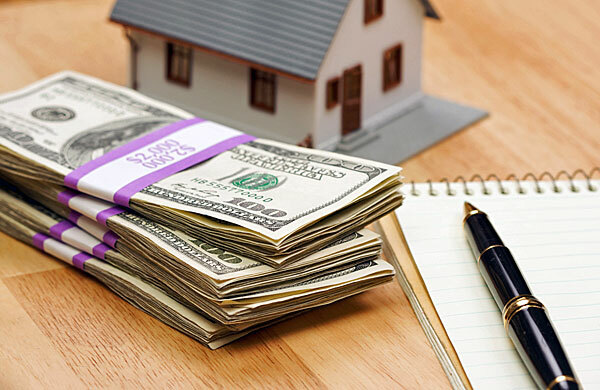 5 Surprising (And Useful) Ways to Save for a Down Payment! One of the biggest misconceptions of homebuying? The 20% down payment. Here's how to buy with a lot less down!